Still reeling from the fallout of his visit to Earth-2, Barry must accept moving on so The Flash can stop The Conductor to save Joe and the rest of Central City from the meta-human’s deadly virus that feeds on emotion. REPEAT previous scene repeatedly. WRITE. Edit. REPEAT. Cannot repeat enough. Hello, Karin? 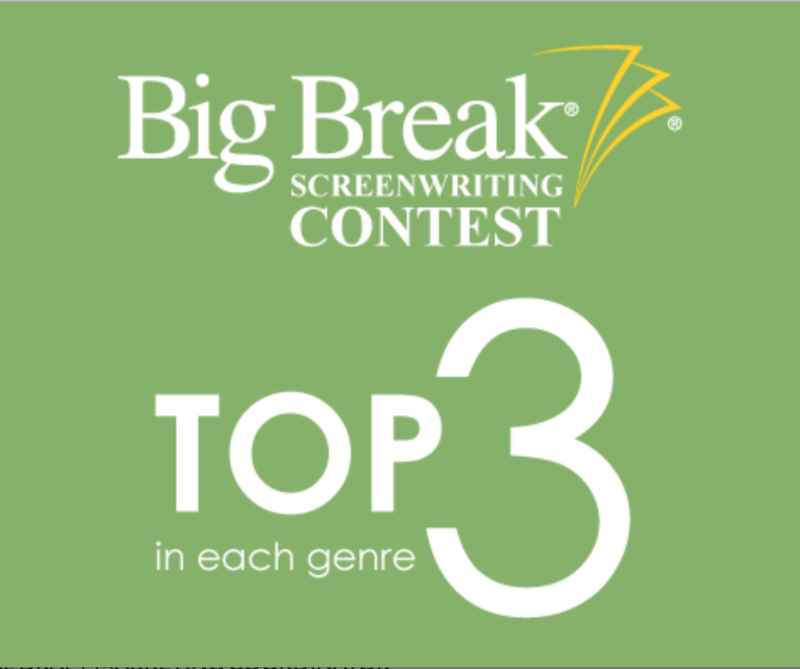 You’ve made the Top 3 in the Big Break contest.